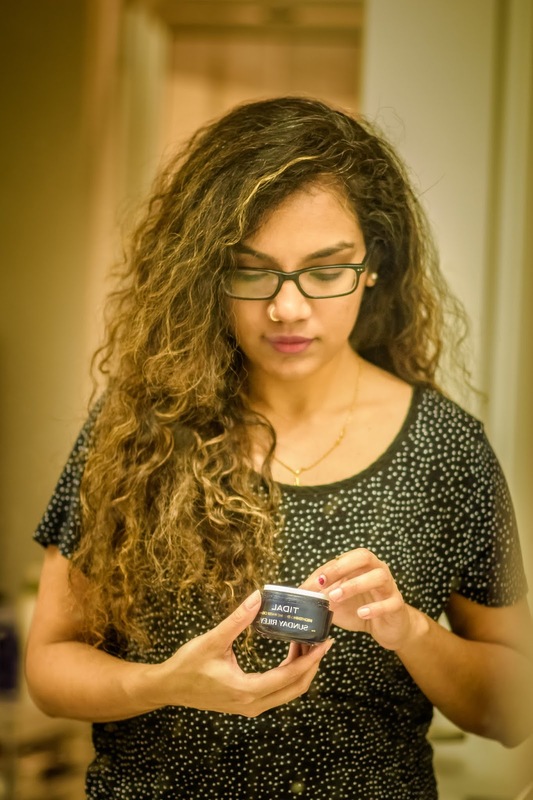 I’m back again with a personal care/skin care post after a really long time. 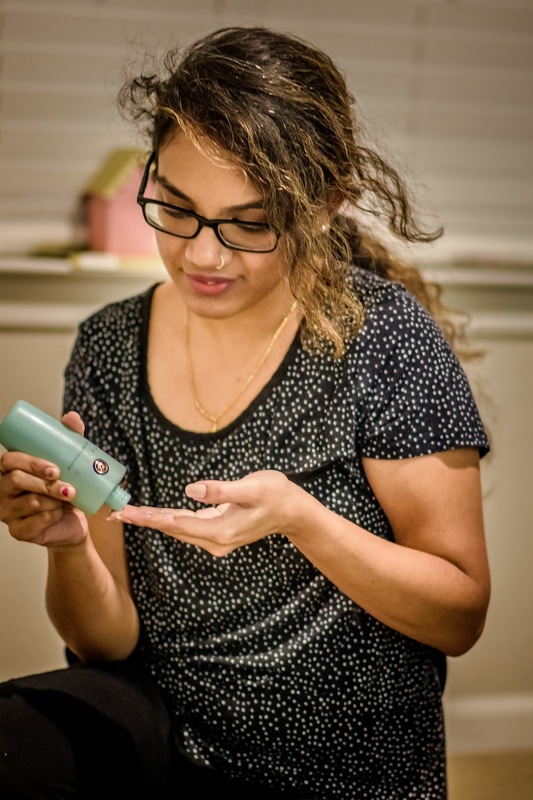 When I first started blogging, personal care was the topic I used to post a lot about. Beauty is always fun for me, whether it is make-up, skin care or hair care. I always loved trying various brands and discovering new range of products. But there was a time in between where I was going through very bad skin days. Couple of products weren’t working out very well, and also I wasn’t being consistent with a routine. With change in climate and my schedules at work, I was going through a lot of lifestyle changes which affected my skin in a very bad way. But to be consistent on blog, I was trying to hide them with makeup rather than paying attention to my skin’s needs. Q: What is your skin type and what are your main skin concerns? A: I have a combinational skin, with oily T-zone and rest of my face is pretty normal to dry based on the season. My major concern is acne. I used of have a lot of acne on my cheeks during my teenage until early 20’s and now I get occasional hormonal acne on my jawline. The acne problem and lack of the proper care has caused pores all over my cheeks and I still have some acne marks left. And on the whole it used to look dull and oily. Q: What is the first product that helped in improving your skin? A: The answer is Water/hydration. Lack of enough water not only wade my skin dull, it was also causing more acne and more oiliness on my T-zone. I started taking a lot of water as I need to give my skin all the hydration it was missing and on top of that I used a nutrient rich hydrating moisturizer to repair my skin. I did speak about this product before, it is the Murad Nutrient Charged Gel Water (old post here). Q: What are the products that helped you clear up acne? A: It was not just one thing. It was a package of products that helped me in cleaning up skin. 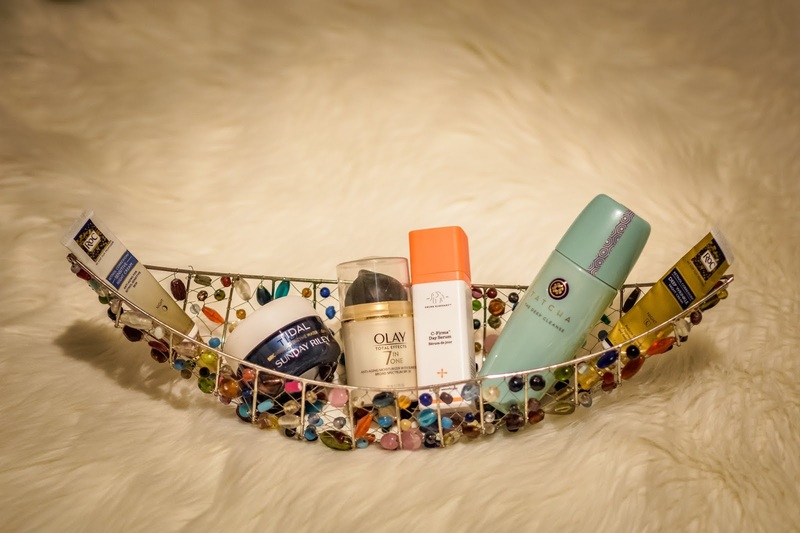 I started off with the products that are only meant for acne prone skin. Salysilic acid is the key ingredient to address acne. You should add products that are meant for treating acne into your routine. I personally used products from Kate Somerville‘s acne control range – to be specific the face wash and the spot treatment. They are a little on the high budget but they last longer and are effective in fighting acne. I used these products for almost 6-7 months and they helped me clear my acne a lot. 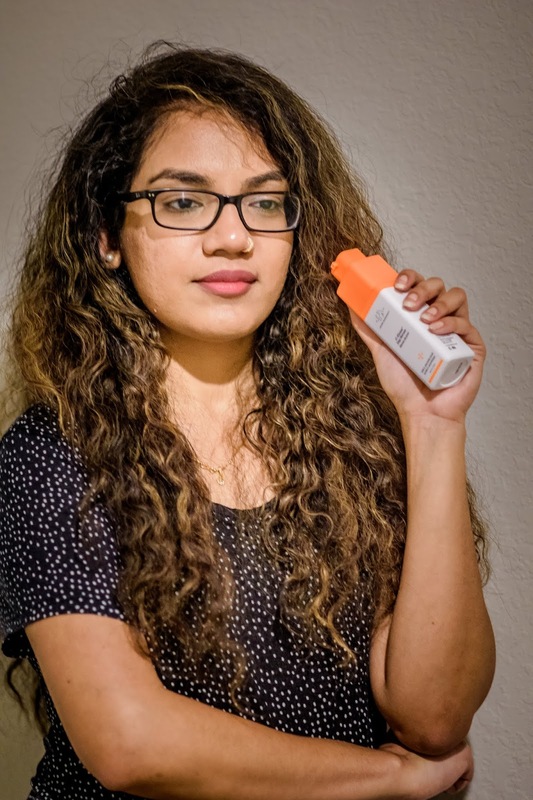 The spot treatment helps reduce the size of the acne overnight, but it is common for the spot treatments to make your skin a little dry and the moisturizer I mentioned before was balancing the dryness (old post here). Q: What kind of changes did you add to your diet? A: I tried my best to reduce the fat intake. Consumption of clarified butter, whole milk and other fat based products would increase the amount of breakouts for me. If the amount of fat is not burnt in the right way, it would cause acne, so I made sure to have a glass of lemon + honey mixed in warm water every morning which stimulates our system and helps in cleansing. I added more fresh fruits and fruit juices to my routine than I usually take and tried my best to have a balanced diet. Q: What kind of lifestyle changes did you go through to reduce acne? A: The major change was adding some form of physical exercise to my routine and working on my stress levels. On those days when I don’t get to hit the gym, I make sure to do some physical activity like walking or doing the everyday chores at without being lazy like I started using sit-stand desk at work. I also change my sheets every week and try to maintain clean and hygienic surroundings. And the major think I worked on was to reduce the stress whatever might be the cause. Q: What did you use to get rid of the acne scars? A: Retinol. Retinol is a Vitamin A derivative, in the most gentle form. They are packed with all the good anti-aging properties as they stimulate the production of new skin cells. They help in fading dark spots, hyper pigmentation, blemish scars and all the anti-aging skin concerns. They are available in various price ranges. 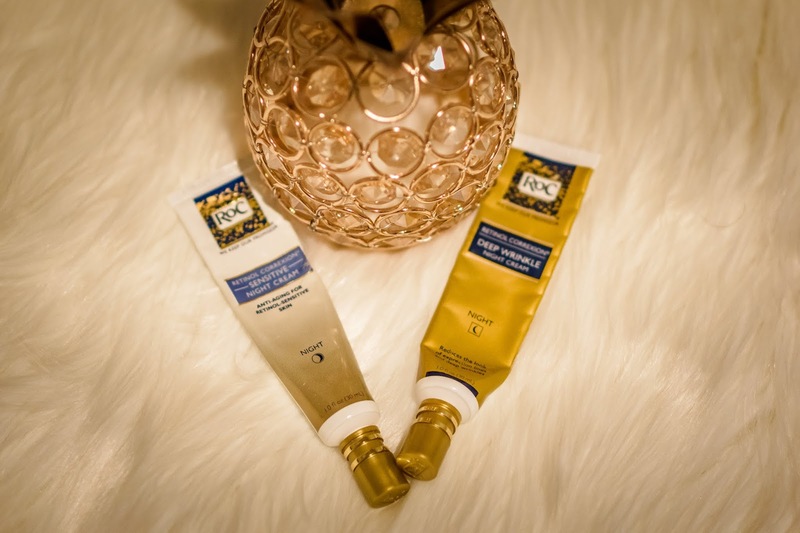 I have personally used the RoC Retinol Correxion Deep Wrinkle Anti-Aging Retinol Night Cream. I started using this every night since past six months and it definitely helped me a lot in improving my skin texture and visibly helped reducing a lot of my acne and anti-aging concerns. Q: How long did it take you to get a clear face or fight acne? A: Almost 7 months with a strict skincare routine and a healthy diet + water. To be frank I still get occasional break outs and the problem persists if I don’t drink right amounts of water. I think it would still take me some more time to get closer to clear skin. My skin definitely feels a lot better and I see that it responds to the products I use. Typically, for any person, our skin takes some time to absorb a routine or get used to a routine like we do. That is the reason you shouldn’t expect to see miracles overnight or in a week. If you are consistent with your routine, that is when you start to see the results. And the serious your skin concerns are the slower the cleaning up process is. Q: What is that essential ingredient in our skincare that helps in maintaining a glowing skin? A: Water. I know this answer sounds simple, but yet that is the most important ingredient our skin needs to glow from within. No matter what ever we apply on skin, if we don’t eat right and very specifically if we don’t drink the right amounts the water, our skin will always look dull and dehydrated. Lack of proper hydration is the main source for all the skin related concerns to generalize. Right amounts of hydration will help your skin to glow inside out! Q: What is the one crucial product in the skincare regime that you wouldn’t skip? A: Sunscreen. It is the most neglected product yet the very important product to add to our skincare regimen. Even a little sun exposure can cause a lot of micro damage to the skin, which we cannot immediately spot with human eyes, but with time everything adds up and damages the skin a lot. It is equally important to protect your skin from further damage as it is in repairing your skin from damage. 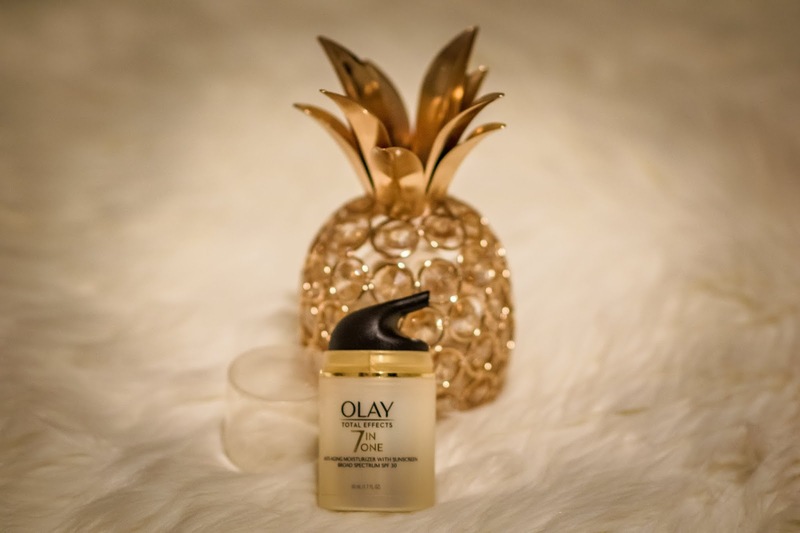 I’m using the Olay 7 in 1 moisturizer with SPF 30 for my sun protection. I also like the Supergoop SPF 50, but of course the Olay moisturizer comes with a little extra benefits. Q: What products do you use in your current skin care routine? 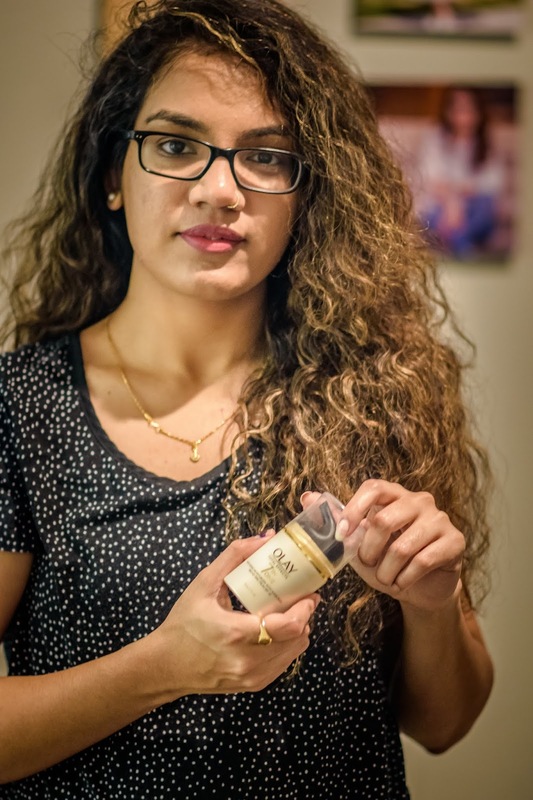 A: Acne is no longer my primary concern, enlarged pores is in a way now my main concern. For the occasional breakouts I get, I make add/remove acne addressing products from the routine. 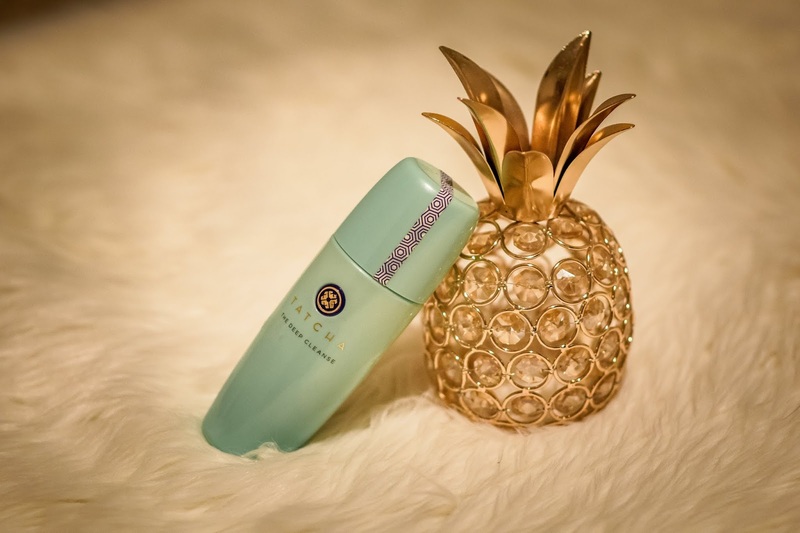 I am now using the Tatcha Deep Cleanse Exfoliating Cleanser which has the Japanese luffa fruit extract which helps to turn over dead skin cells while purifying and decongesting pores. It is also the best deep cleanser, which gives the fresh cleansed feel without over drying the skin. I love love love this product. I’m using this for almost 2 and half months now and I can definitely see a major change in my skin texture. 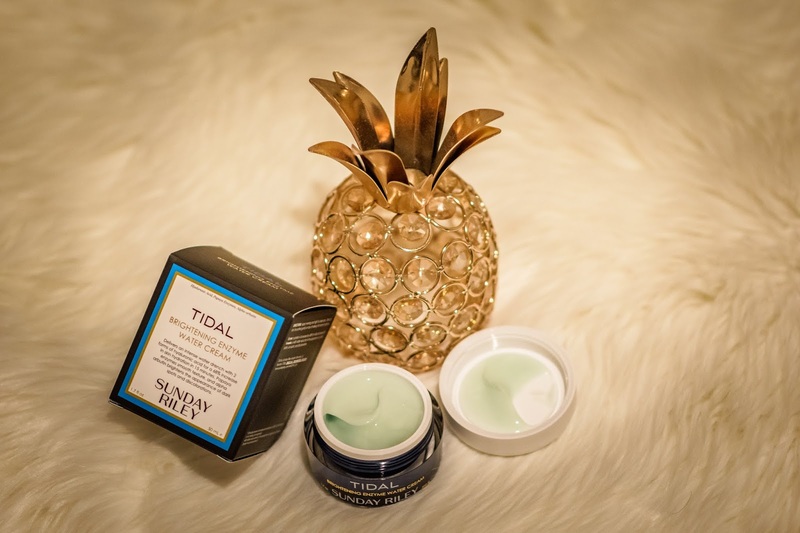 The 2nd product I have been using the Sunday Riley Tidal Brightening Enzyme water cream, which gives my facial skin all the hydration it needs and at the same time helps me brighten my skin from hyper pigmentation, dark spots and pores. It is another favorite moisturizer that I completely love. I just finished one full bottle and recently got my second one. The only thing that I complain about is the fragrance of the product and also the price, but it is definitely worth all your money. 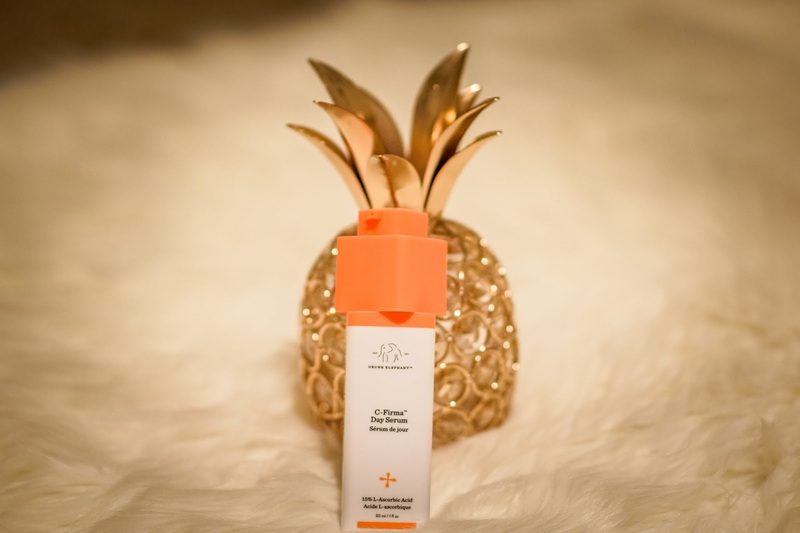 The third and also a super favorite product is the Drunk Elephant Vitamin C Serum. During the course of learning about skincare, I realized how important it is to start adding anti-aging products to our routine from our late 20’s and specially the benefits of Vitamin C to our skin. It helps our skin to neutralize all the damage caused by pollution and sun. Vitamin C when used with Vitamin E is the best thing we could provide our skin to fight all signs of aging, hyper pigmentation and dark spots. With the Drunk Elephant’s product, I could see the difference within a few weeks. I can see how it makes my skin bright and glowing. There are a lot of Vitamin C options again in the market. There is another Serum available in Amazon called the TruSkin Natural Vitamin C Serum, it is also another favorite of mine and it is a more affordable one. I can do another post giving a detailed review of the Vitamin C serums I have used. I still use the KateSomerville’s Eradikate spot treatment on my occasional or hormonal break outs and try to drink lots and lots of water to keep myself away from the acne. The only thing I would say is find the right products for your skin and once you find them “Consistency is the Key”. You might be using the right products, but if you are not consistent with a routine you cannot expect your skin to give you immediate results. And the very last thing would be do not neglect your skin. Taking good care of your skin and providing your skin with everything it needs, is the true secret behind a glowing skin. Start taking good care of your from an early age and trust me your skin and your older self will thank you for it. Will see you super soon with a new post. Till then XOXO.